Opened to the public on Saturday the 6th September 2014. Join us for army style adventure and take a ride in one of our decommissioned armoured vehicles. The largest display of armoured vehicles and artillery in the southern hemisphere! Find specialty items such as; Model Kits & Paints, Novelty Items, Puzzles & Toys, Clothing, Reference Books and much, much more! Books covering subjects such as military history, armoured vehicles, artillery, military equipment, military uniforms, Bolt Action Warlord Games, plus many more. Take a photo dressed as a real soldier, try on genuine army gear and play on our battle re-creation table. Fun for all ages! The Australian Armour and Artillery Museum opened to the public on Saturday the 6th September 2014. The museum is privately owned and is the largest museum of its kind in the southern hemisphere. We are located next door to Tjapukai and Skyrail on Skyrail Drive, Smithfield, a suburb of Cairns, North Queensland. 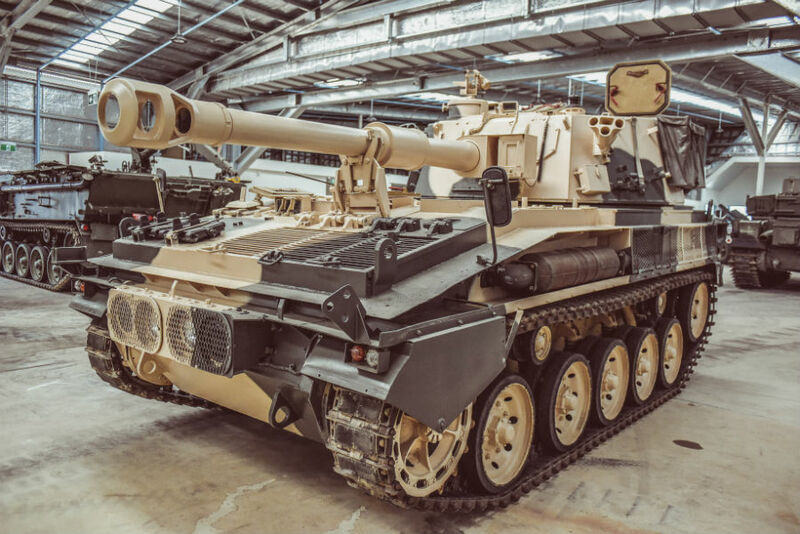 We are dedicated to the collection, preservation, restoration and display of Armoured Vehicles and Artillery from the 1800’s to the present day. 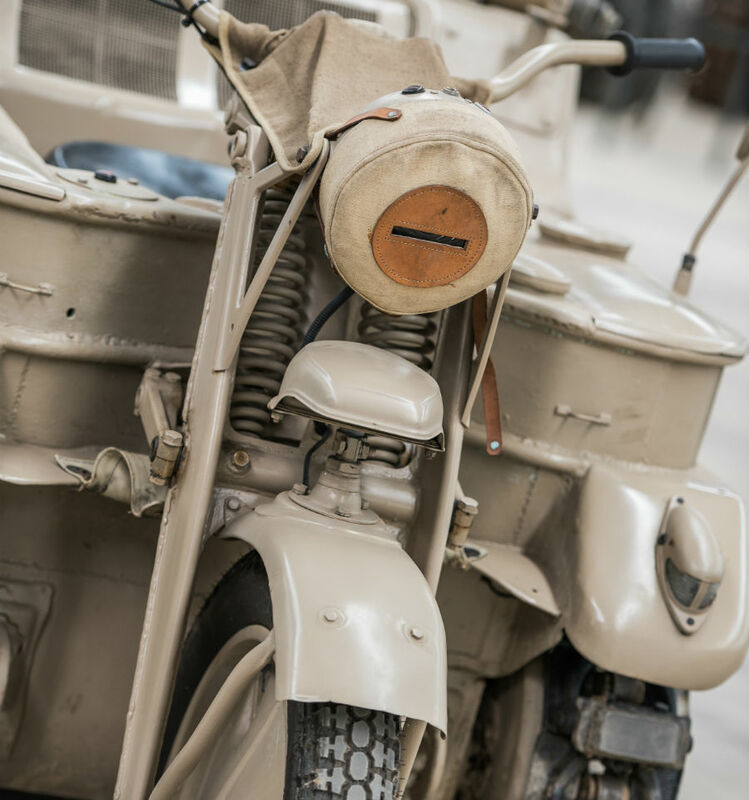 Our collection includes armoured vehicles and artillery from both world wars with a particular focus on WWII. Currently our collection consists of over 160 armoured vehicles and artillery pieces, many of which will not be found anywhere else in Australia. 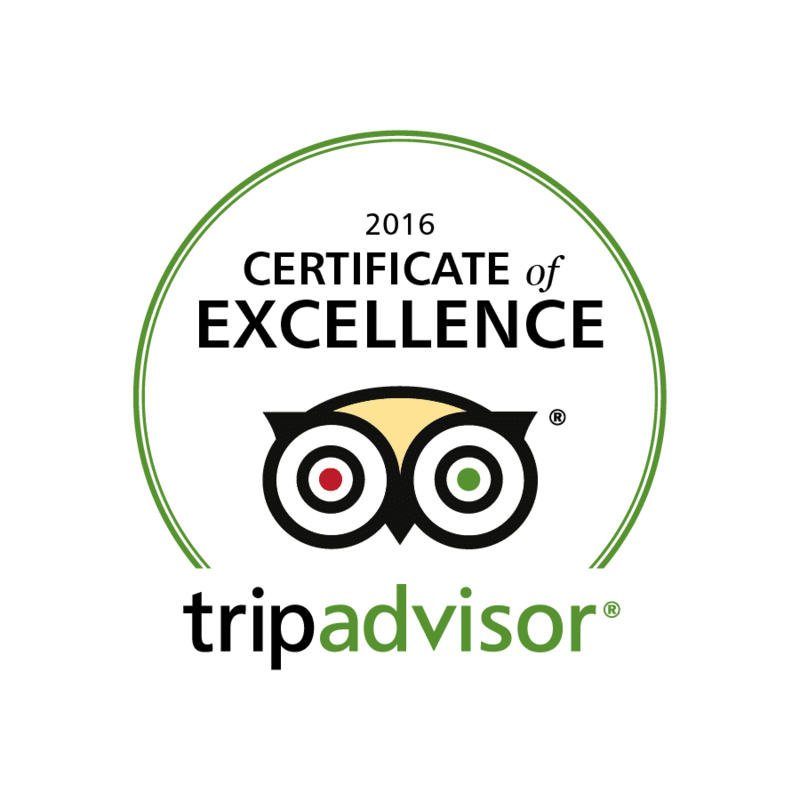 We are constantly on the lookout for additional pieces of equipment that will make our museum a richer experience for those visiting.